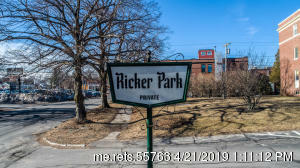 Welcome to Ricker Park! 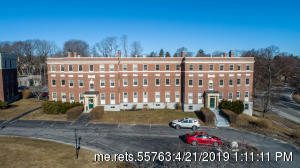 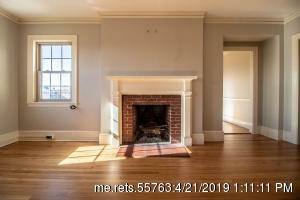 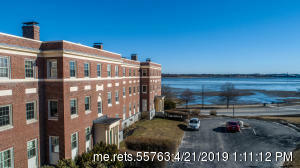 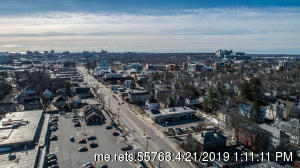 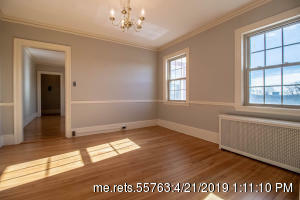 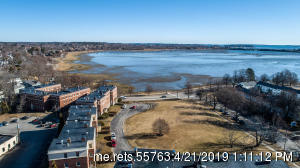 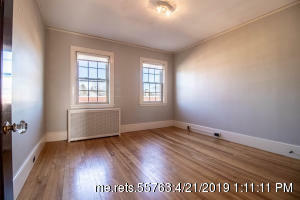 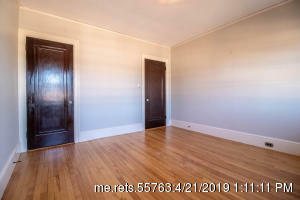 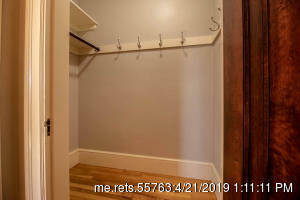 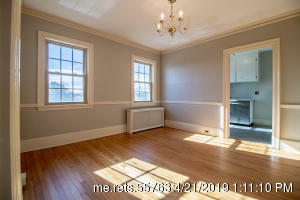 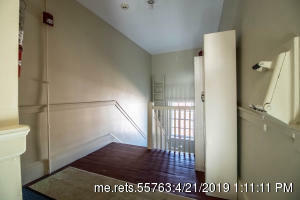 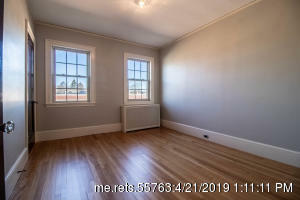 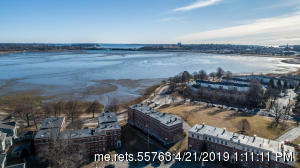 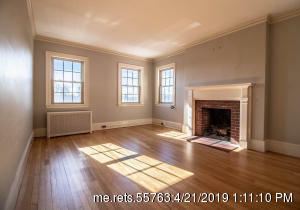 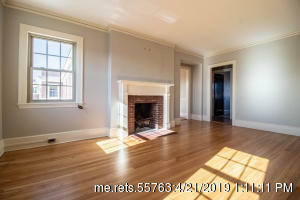 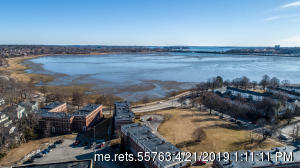 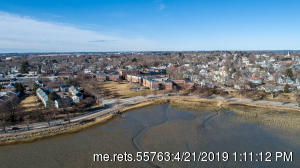 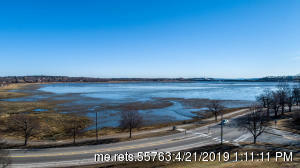 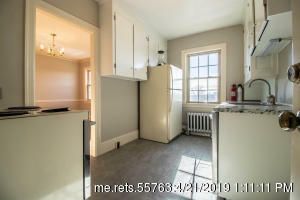 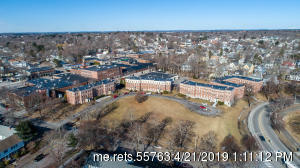 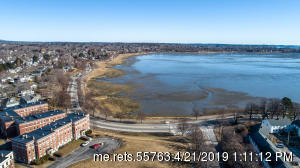 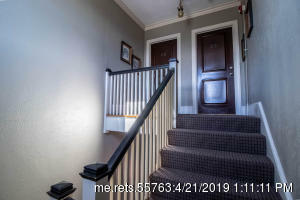 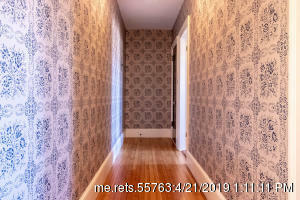 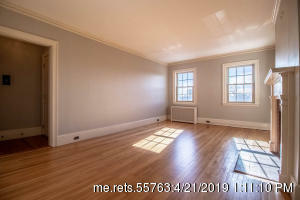 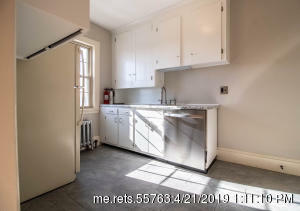 This charming 2 bedroom condominium boasts spacious rooms, refinished hardwood floors, freshly painted throughout, working fireplace in living room, formal dining room with built in china cabinet, private on site laundry, water views of Back Cove, easy access to Rt. 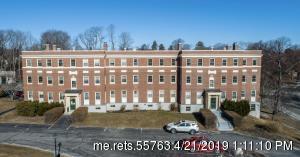 295, conveniently located near shopping, dining, and all that Portland has to offer. 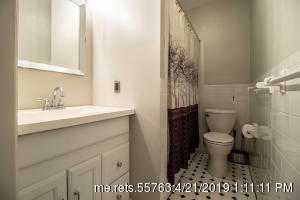 Condo fees include heat, hot water, and water & sewer. 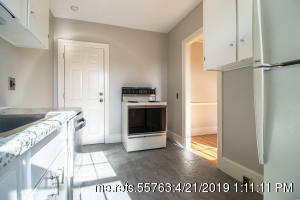 These units do not come on the market very often, don't miss your opportunity.